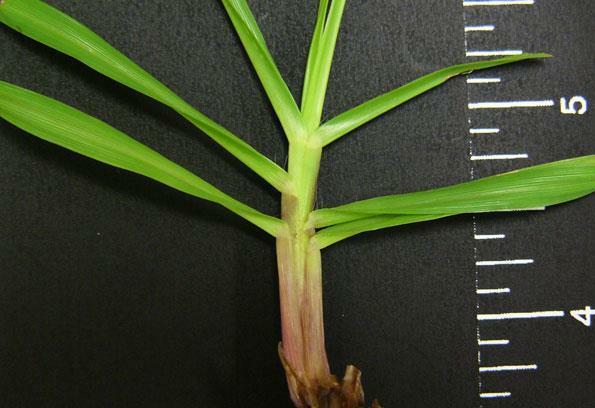 Bahiagrass is a warm-season species that spreads by rhizomes, and is easily recognized by its characteristic "Y-shaped" seedhead. It exhibits low overall quality because of its light color, coarse texture, and open canopy. 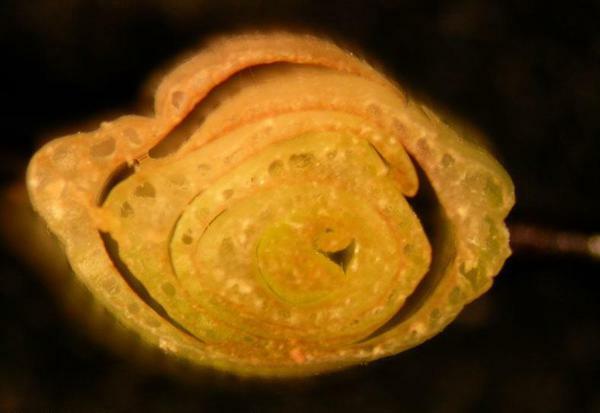 Due to its rapid lateral spread via aggressive rhizome production it is primarily used in areas where erosion control and immediate ground cover are the main concern. It is frequently planted on roadsides and highway rights of way because it has good drought tolerance. 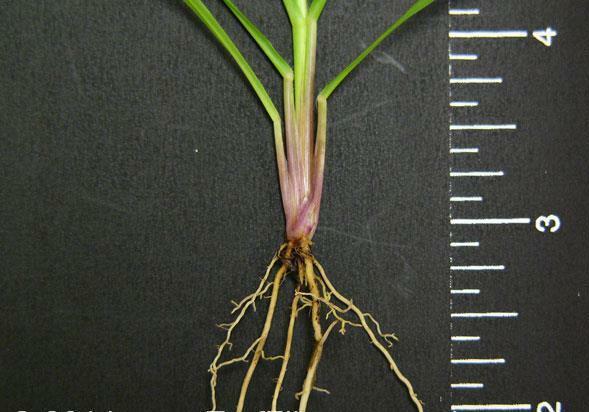 In addition, bahiagrass has the ability to tolerate a wide range of soils. 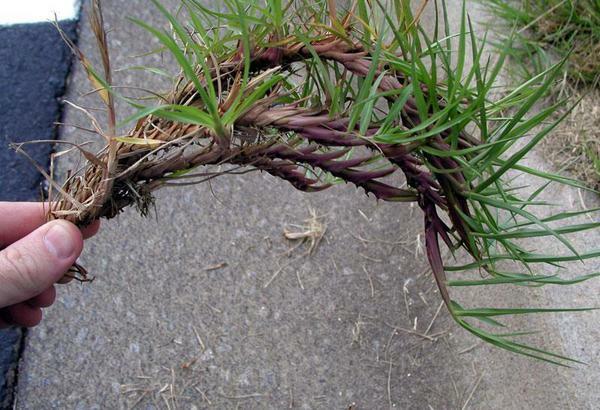 Unfortunately, it can be a very competitive and unsightly weed in highly maintained turf. 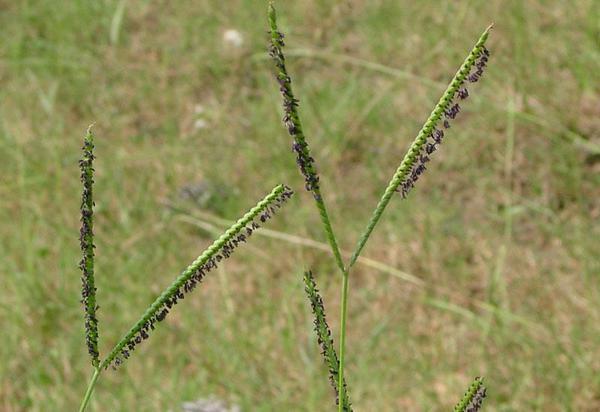 Bahiagrass is well suited for roadsides because of its good drought tolerance and general competitive ability in the southern United States. 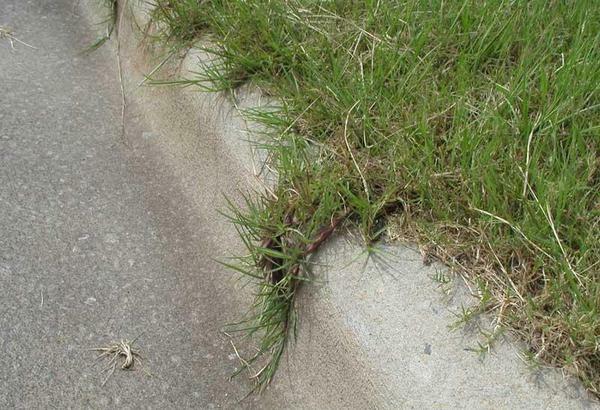 Unfortunately, it can be very competitive and unsightly in highly maintained turf. 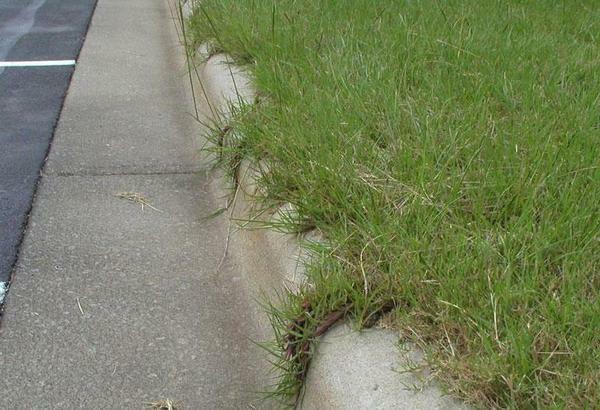 As with other perennial paspalums, bahiagrass can be difficult to control. 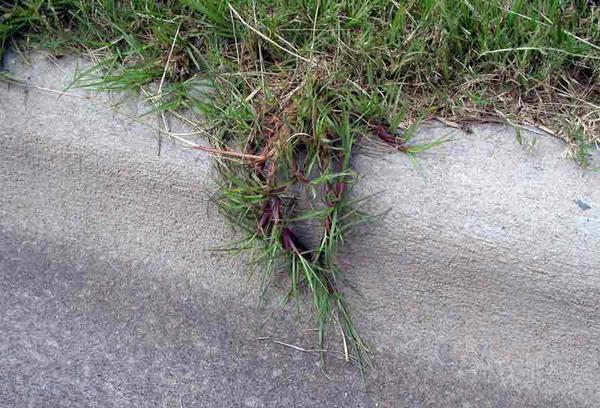 Every effort should be made to prevent these weedy grasses from becoming established in turf, as selective control measures are usually difficult. Maintaining a dense, healthy turf year round by proper mowing and fertilization helps prevent encroachment and weed establishment. Precaution and Remarks: For use by licensed applicators in residential and commercial lawns, golf courses (excluding greens), sports fields, parks, recreational areas, roadsides, school grounds, and sod farms. Provides up to 60 days residual control. Use on bermudagrass, zoysiagrass, centipedegrass, and St Augustinegrass. Apply maximum 7.4 ounces per acre per season. Safe to use at high temperatures. Ryegrass can be overseeded 2 weeks after application. Apply 30 days prior to seeding bermudagrass or zoysiagrass. Wait 2 weeks after bermudagrass seedlling emergence or sprigging operation before applying. For zoysiagrass, wait 3 weeks after seedling emergence before applying. A nonionic surfactant or methylated seed oil at 0.25% v/v is required for optimum control. Precaution and Remarks: MSMA is only registered for golf course, sod farm, and highway right-of-way use. Bermudagrass, bluegrass and zoysiagrass are tolerant. Injury may result on bentgrass, fescue and also St. Augustinegrass grown for commercial sod production only. Do not use on carpetgrass or centipedegrass. MSMA restrictions: For existing golf courses, spot treat (100 square feet per spot) not to exceed 25% of total acreage. For new courses, make 1 broadcast application per year. For sod farms, make 1 to 2 broadcast applications per year and maintain 25 feet buffer around permanent water bodies. For highway rights of way, make 2 broadcast applications and maintain 100 feet buffer around permanent water bodies. Precaution and Remarks: May be applied to established bermudagrass, zoysiagrass (Meyer or Emerald), St. Augustinegrass, Kentucky bluegrass or fine fescue. Do not apply to turf less than 1 year old. 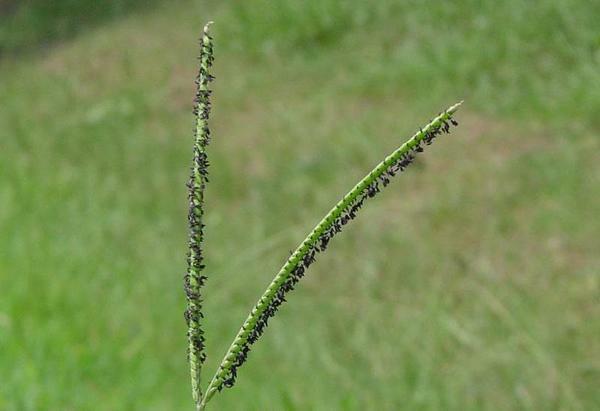 Do not exceed 0.5 ounces per acre on centipedegrass, fine fescue, or Kentucky bluegrass. See label for a complete list of weeds controlled. The addition of 0.25% nonionic surfactant will enhance control. 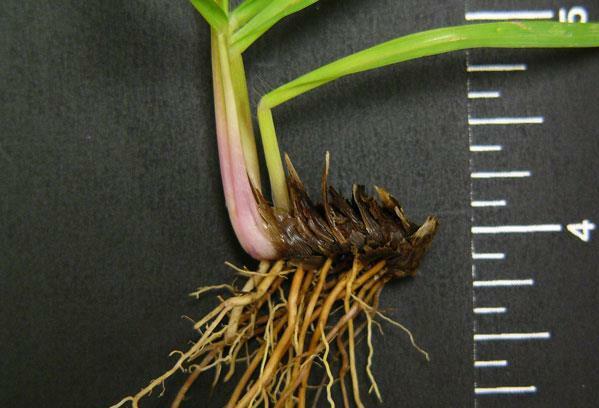 May be used for removal of perennial ryegrass from overseeded warm-season turf species. 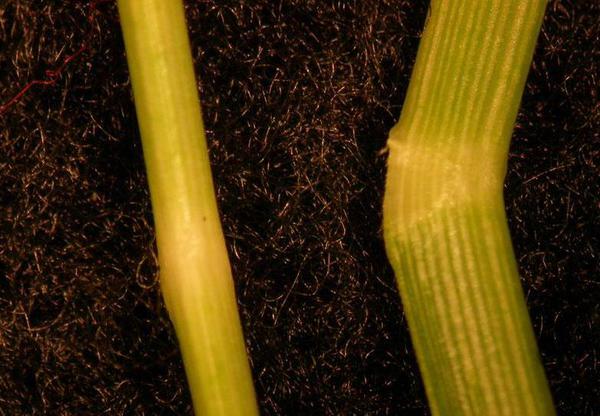 For bahiagrass control, use 0.25 to 0.75 ounces per acre after spring greenup but before seedhead development. A repeat treatment may be necessary in 4 to 6 weeks. Precaution and Remarks: Apply to unimproved industrial turf only. Use maximum of 0.5 ounce per acre for fescue and bluegrass and 2 ounces per acre for bermudagrass. Precaution and Remarks: See comments under postemergence annual bluegrass control. 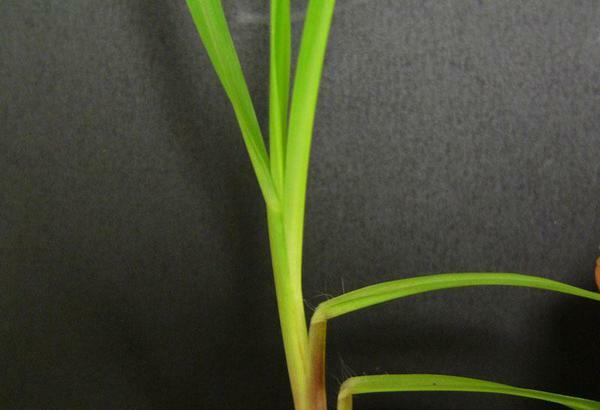 For bahiagrass control, a repeat treatment may be necessary 4 to 6 weeks after initial application. Figure 1. Bahiagrass seedhead. Figure 2. Bahiagrass seedhead. Figure 3. Bahiagrass crown. Figure 4. Bahiagrass vernation. Figure 5. Bahiagrass vernation. Figure 6. Hairy leaf base. Figure 7. Bahiagrass vernation. Figure 8. 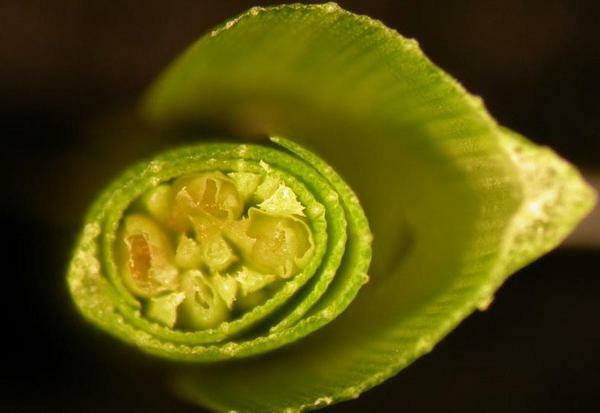 Ligule type. Figure 9. 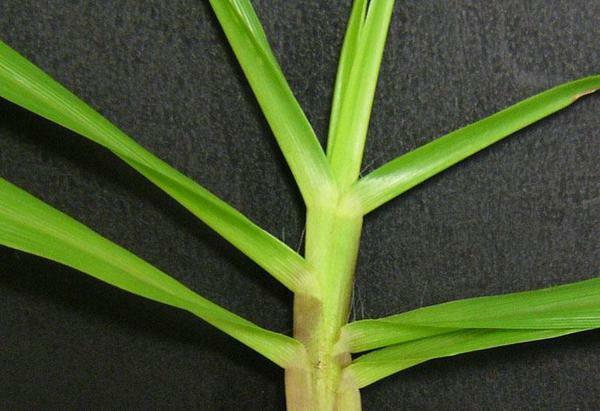 Bahiagrass blades. Figure 10. Bahiagrass rhizomes. Figure 11. Bahiagrass rhizomes. Figure 12. Bahiagrass rhizomes. Figure 13. Bahiagrass rhizomes. Figure 14. 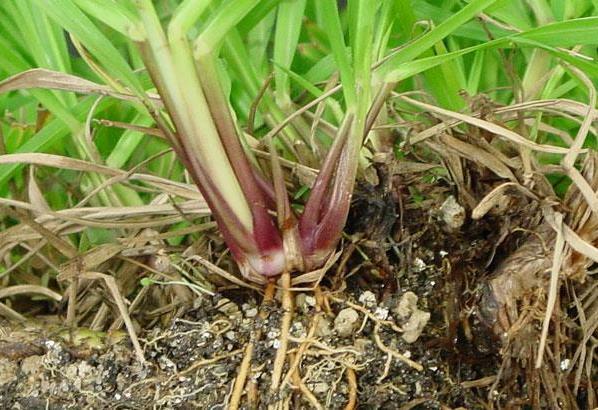 Bahiagrass rhizomes. Figure 15. Bahiagrass rhizomes. Figure 16. 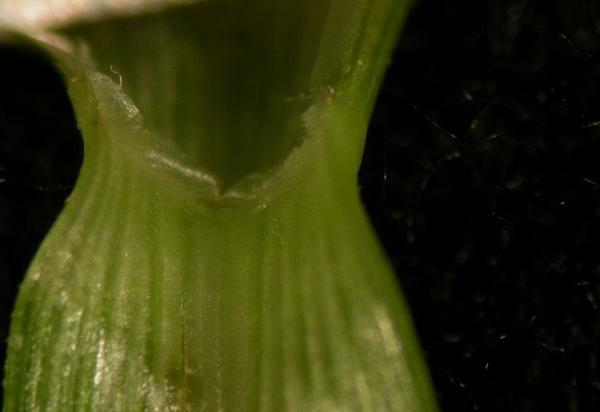 Bahiagrass collar. Figure 17. Bahiagrass collar. Figure 18. 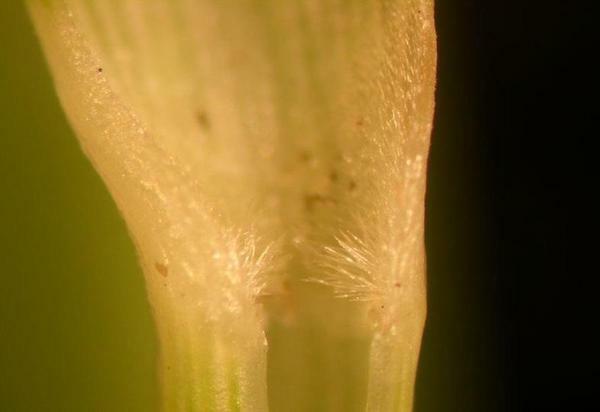 Bahiagrass hairy leaf base. Figure 19. 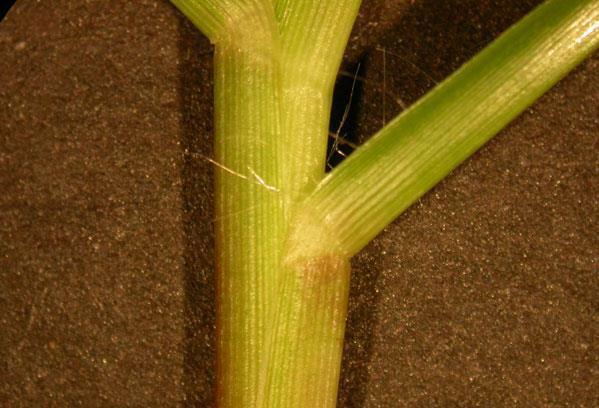 Bahiagrass sheath.